The East Midlands home of the IoD is at Nottingham Trent University in our Nottingham Conference Centre. IoD members and their guests can take advantage of the exceptional meeting and conference facilities, centrally located within the conference centre, in the heart of Nottingham city centre. The East Midlands home of the IoD is at Nottingham Trent University in our Nottingham Conference Centre. IoD members and their guests can take advantage of the exceptional meeting and conference facilities, centrally located within the conference centre, in the heart of Nottingham city centre. This includes complimentary use of the Directors' Lounge for members and up to three guests. Located in the Sillitoe Room on the third floor at Nottingham Conference Centre, it is ideal for informal meetings, private work or time out from a busy schedule. Coffee, tea and water are available all day, in addition to high speed Wi-Fi connectivity. Preferential Conference Centre rates are available to IoD members. For more details please contact +44 (0)115 848 6190. NTU is the perfect place for our East Midlands Regional Office because of its reputation of working with and for business. The East Midlands IoD is headed up by Regional Director Ron Lynch, with Regional Chairman (and NTU Commercial Director) Garry Smith. The East Midlands branch hosts many events for both members and non-members. 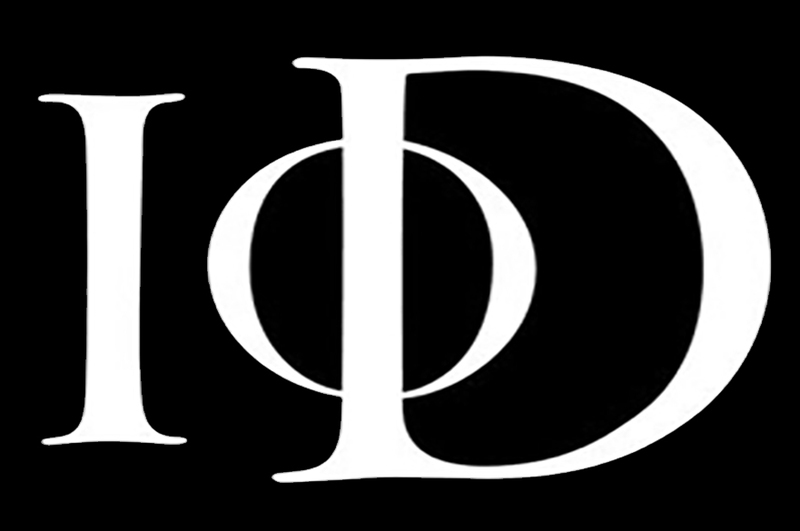 For more details about IoD events, and membership, please visit the IoD website.